Drinking alcohol or cooking in public on Goa's beaches will now attract a fine of Rs 2,000 or imprisonment for up to three months. 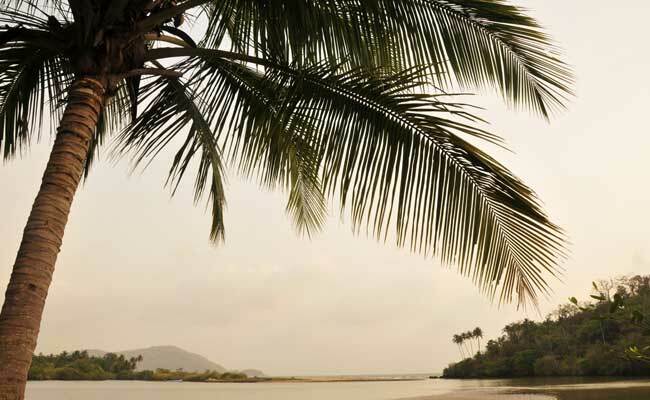 Drinking alcohol on Goa's beaches will now attract a fine of Rs 2,000. Drinking alcohol or cooking in public on Goa's beaches will now attract a fine of Rs 2,000 or imprisonment for up to three months, according to an amendment to the Registration of Tourist Trade act which was approved by the state cabinet on Thursday. Tourism Minister Manohar Ajgaonkar also said that the amendment would be tabled for passing in the upcoming session of the state Assembly which begins on January 29. "We have brought this amendment for those who indulge in breaking bottles on the beach, cooking and drinking alcohol in public places like our beaches," Mr Ajgaonkar said. "Nobody can drink alcohol on our beaches and tourist places any more. Bottles cannot be carried there. Food also cannot be cooked in the open. All these offences will attract a fine of Rs 2,000. If the fine is not paid, an offence can be registered. The offender can be arrested and imprisoned for three months," Mr Ajgaonkar said. Those committing the listed offences in groups will be fined Rs 10,000. The amendment comes at a time when the tourism and travel industry stakeholders have been blaming the government for poor vision as well as lack of will to attract "quality tourists" to Goa even as tourist footfalls to the coastal state have dipped over the last couple of years. The Tourism Minister also said that once the amendments come into force, after they are passed in the Assembly, photographs of offenders could be sent across to the Tourism Ministry over WhatsApp to a special phone number, following which action would be taken within 12 hours.